We have the perfect spot for your next get together. 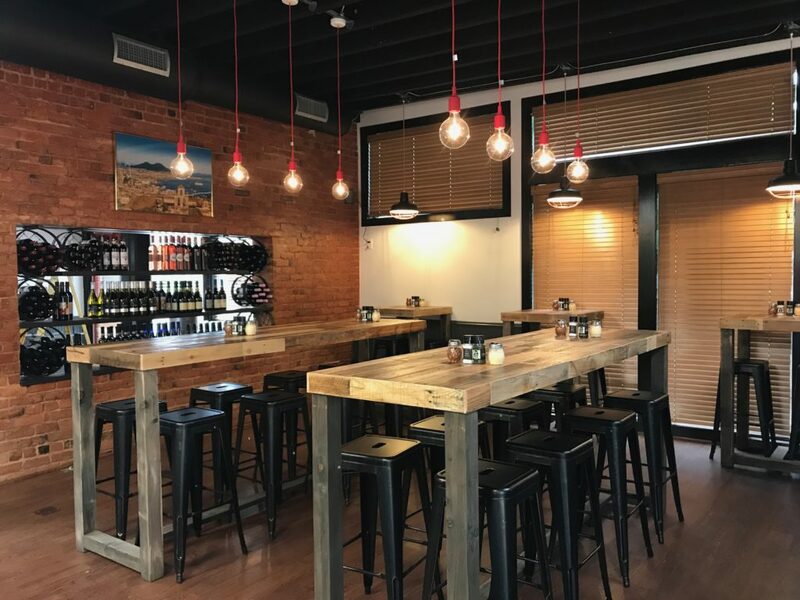 Come check Pupatella out if you’re throwing an event for your family, coworkers, friends, fitness/workout group, etc… We have the perfect space to accommodate approximately 25-30 guests in our bar area and we have over 15 parking spots on site and plenty of street parking available out front. If you have a group that’s larger than 30, we can still make it work for you but it will be spread throughout multiple rooms in the restaurant. If you’re interested in holding your next event at Pupatella, fill out the form below and one of our managers will give you a call within 24 hours. 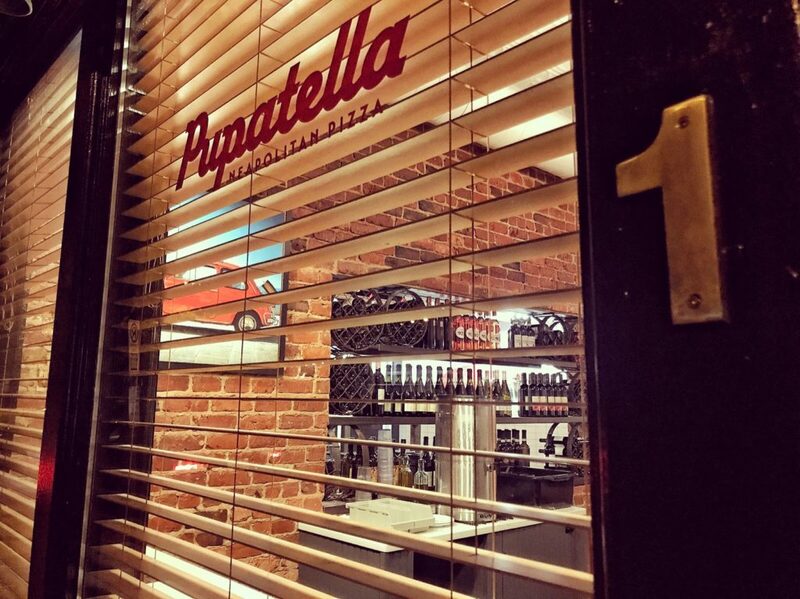 Come host your next event here at Pupatella!